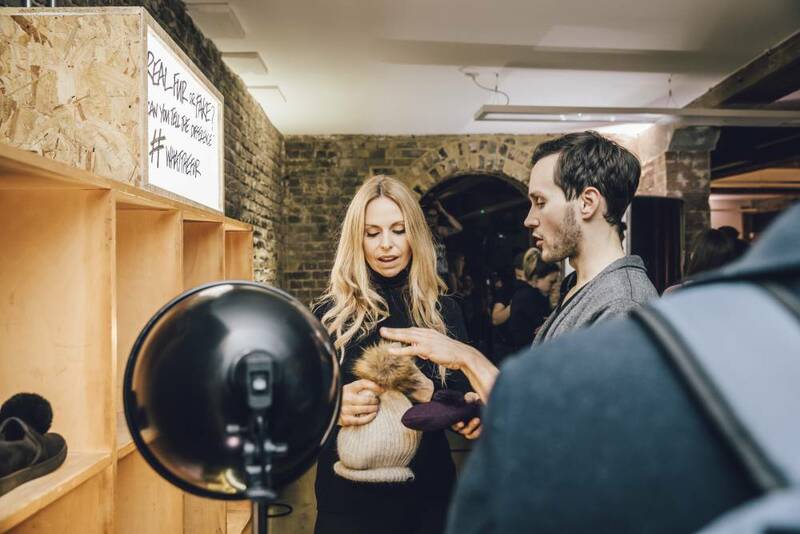 Home Animal News Klatki Premiere and HSI & Lush present #WhatTheFur!? 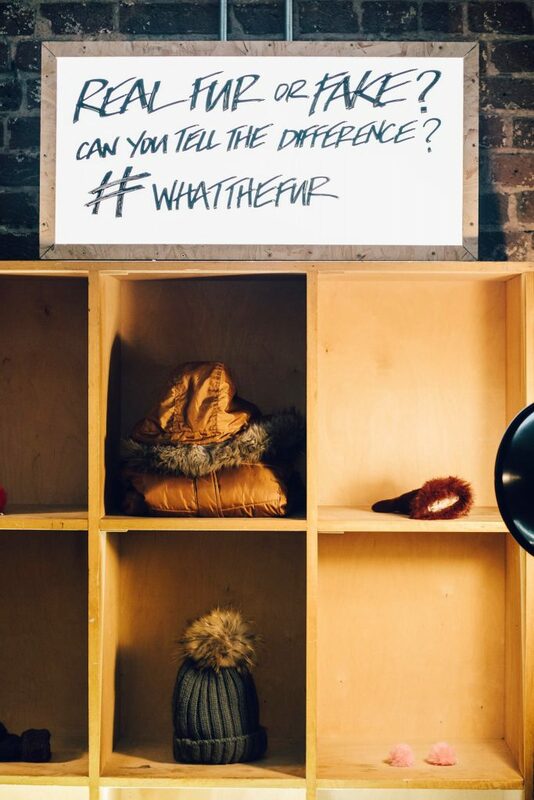 Klatki Premiere and HSI & Lush present #WhatTheFur!? Is your fur realy fake? Labels can lie! What the Fur!? 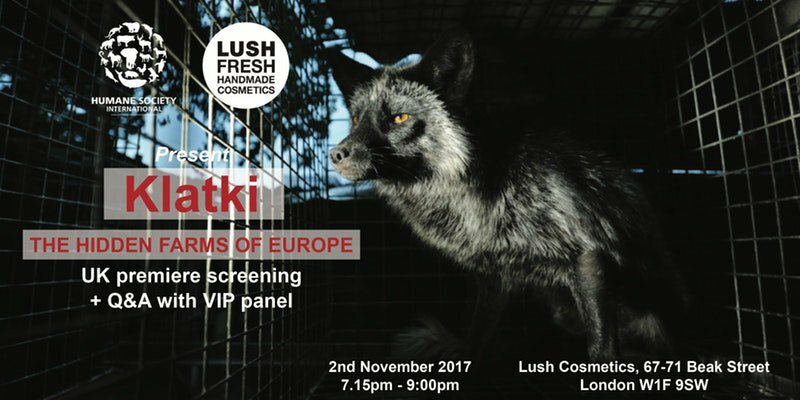 LUSH has teamed up with Humane Society International to push for a Fur Free Britain and stricter labelling laws, so on Thursday the 2nd of November at Lush Studios in London; the world premiere of Klatki was shown; a ground breaking film produced by Connor Jackson of ‘Open Cages’, showing ‘never before seen’ footage from several Polish fur farms. 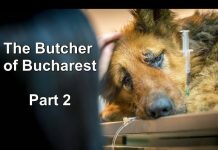 The powerful film shocked audience members with its heartbreaking footage of foxes and mink driven mad in confined spaces right across Poland. 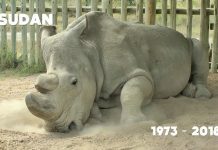 With horrific injuries caused by self harming and infections; it was evident that this campaign was a very important one and one that needs to be shown across the world. 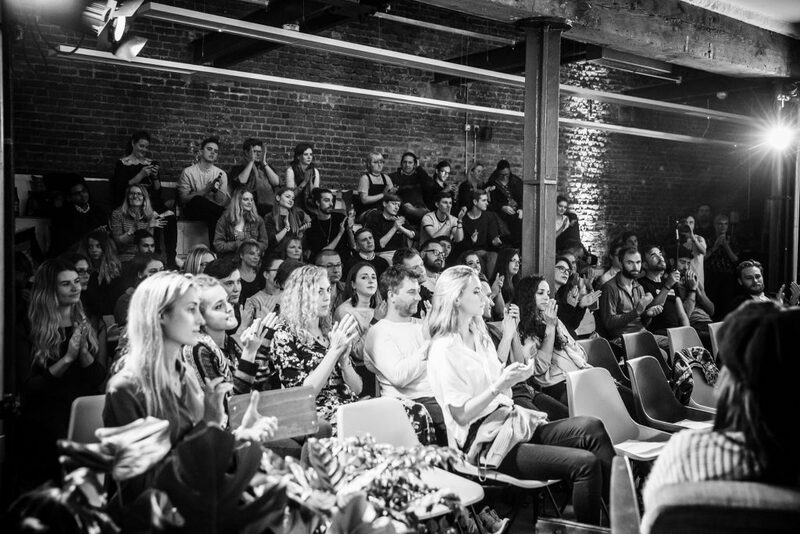 After the screening; a panel of experts were invited to the stage to discuss the fur industry and how there is a possibility of closing it down once and for all. 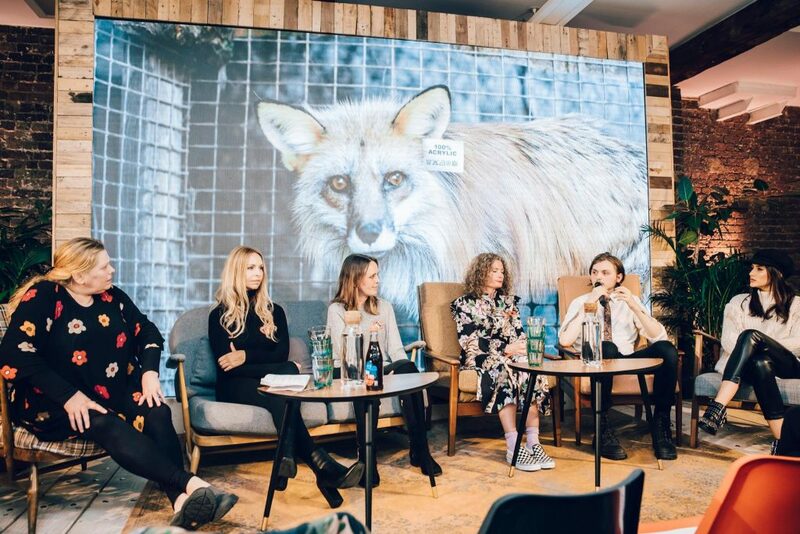 Joining film-maker Connor Jackson on the panel was Cosmopolitan’s Sairey Stemp, TV presenter and anti-fur campaigner Lucy Watson, wildlife presenter and conservationist Anneka Svenska, HSI UK’s executive director Claire Bass, and Lush’s ethics director Hilary Jones. In the run up to Christmas, fur is very much being old in our local high streets stores and online. 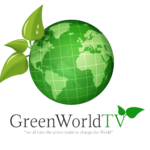 Some products are labelled as fake incorrectly so it is down to YOU to know what to look for when you go shopping so you dont accidentally buy real fur. 1) Real fur has skin at the base, so part the fur and take a look. 3) Real fur will smell and burn like hair. Around the world in countries such as Denmark, France, Poland and China, animals on fur farms are subjected to terrible conditions. 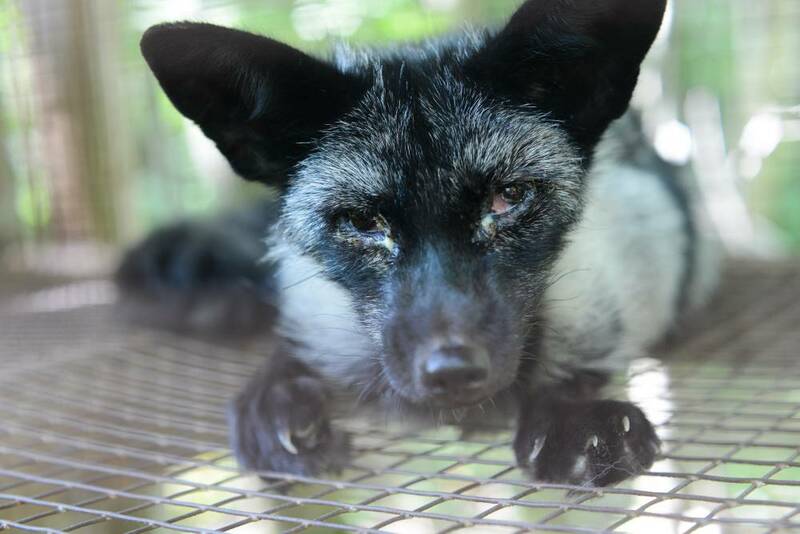 Fur farms keep animals in small, barren cages, physically and mentally deprived for their entire lives, before being killed and skinned for their fur. Wild animals such as coyotes fair no better, caught in agonising traps for hours or even days before being shot. Although fur farming was outlawed in the UK on moral grounds in 2000, and EU regulations ban fur from domestic cats, dogs or commercial seal hunts, the UK still imports and sells fur from a range of other species such as fox, rabbit, mink, coyote, racoon dog and chinchilla. 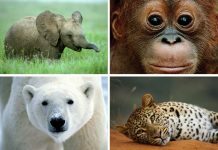 HM Revenue and Customs statistics show that in 2016 the UK imported £39,867,668 of animal fur from EU countries, and £15,746,833 from the rest of the world, totalling £55,614,501 in imports.  £30,068,653 of fur is reported as having been re-exported/dispatched, leaving a domestic market of £25,545,848. 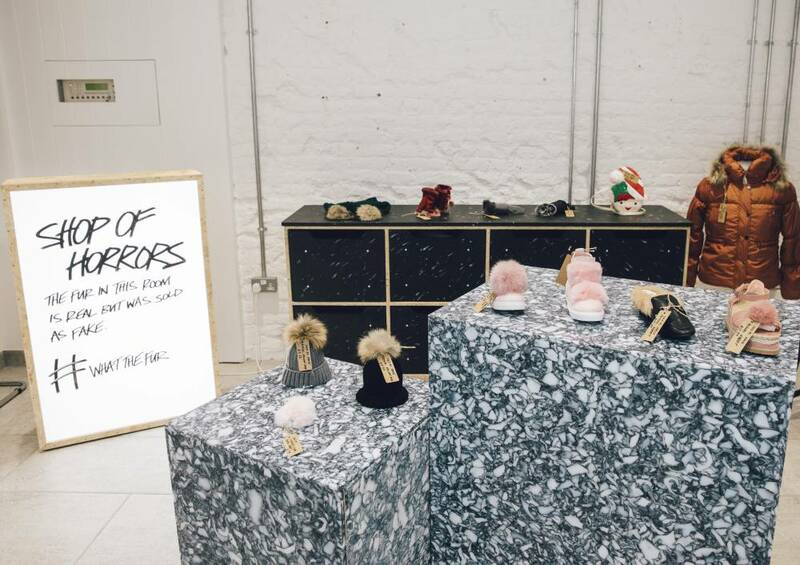 A 2016 YouGov poll commissioned by HSI UK shows that the vast majority of the British public oppose fur, with 9 out of 10 Brits believing it unacceptable to buy and sell real fur, averaged across nine species.